A$AP Bari is making an example out of a woman who accused him of sexual assault. A$AP Mob’s co-founder, A$AP Bari, has filed a lawsuit against a woman, identified as Jane Doe, in his legal docs. This is the same woman who accused him of sexually assaulting her in the UK last year. 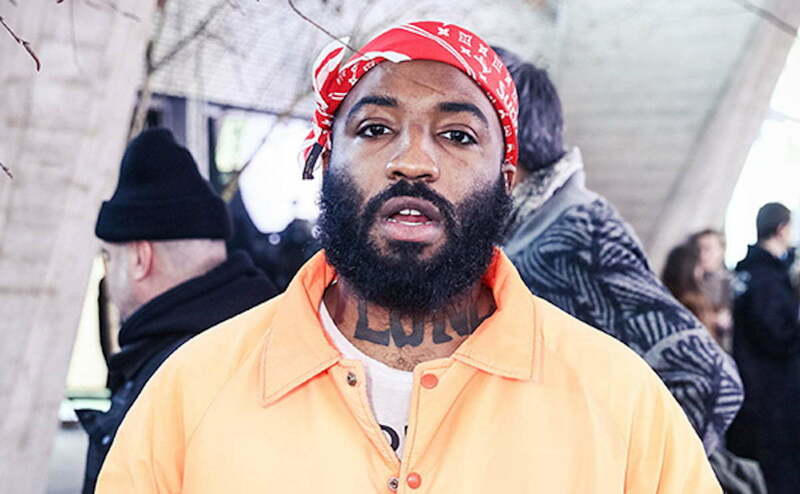 A$AP Bari was arrested at London’s Heathrow Airport in May of this year on suspicion of sexual misconduct. The arrest came after the female filed a police report claiming that he burst into her hotel room and assaulted her. The charges against A$AP Bari was dismissed this week after police concluded their investigation. The female, who filed a lawsuit against the rapper, is now being sued by the rapper. TMZ obtained some legal docs from Bari’s lawsuit where he claimed that the woman started accusing him of sexual assault on when she got a lawyer. He said cops came to the scene on the night of the alleged incident in July 2017 and interviewed her. Cops repeatedly asked her if she was sexually assaulted, and she told them, no, but she was worried about a naked video of her leaking online. The legal docs claimed that cops deleted the video from the cellphone and the female told them that she was relieved seeing the clip deleted. 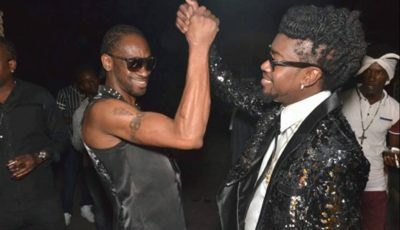 The video was eventually leaked and went viral.